FREE AIRDROPS - 7 New Airdrops! 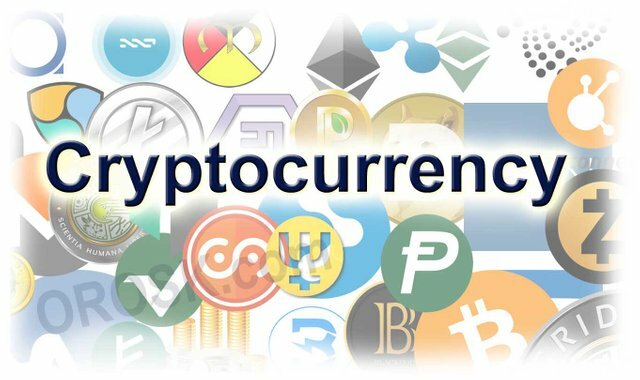 Get your FREE Cryptocurrency Today! Just click on the links in this post to sign up for free Crypto Airdrops! Nothing better than getting free Crypto! For the first time in history, earn rewards by contributing data in the form of SYN tokens, which may be redeemed for services on the Synapse network or traded on most major exchanges worldwide. SYN will be available to trade on many major exchanges, allowing you to trade it for your currency of choice, including but not limited to Bitcoin, Ethereum, NEO or USD. Manna is the world's first universally accessible, people-powered alternative currency. No matter who you are or where you're from, we believe you have a basic human right to share in the money supply. Check out Manna, a Universal Basic Income Cryptocurrency that anyone can receive for free! Once you open the link to their site you have to click on any (or all) of the Social Media icons below the Price Chart. If you log into your social media account through their site they will reward you with 13,500+ in POW tokens. This post has been upvoted by @microbot with 3.3%! Nice, I use manna base and swift also. My wife has recently started using an android app called lit also. Bit different. It's kinda like snap chat, but you get paid in Mithril... Might want to check that one out also? Resteemed by @rcr.bis FREE resteem service. Thanks for participating in our game show. You have been upvoted ! 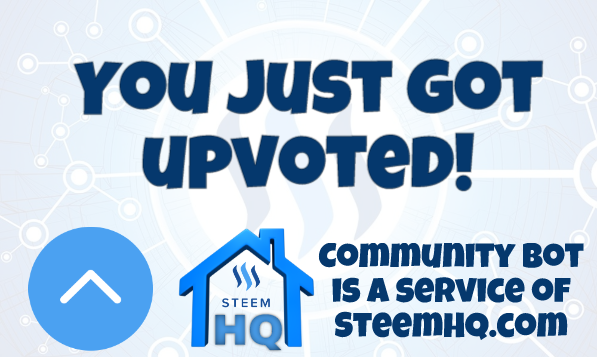 you just received a 30.17% upvote from @steemhq - Community Bot!